Ever since Ghostbusters 2 premiered in 1989, there’s been talk of a third movie. For nearly 20 years, various scripts and ideas and rumors circulated until Paul Feig’s new reboot, opening July 15, finally put the possibility to rest. 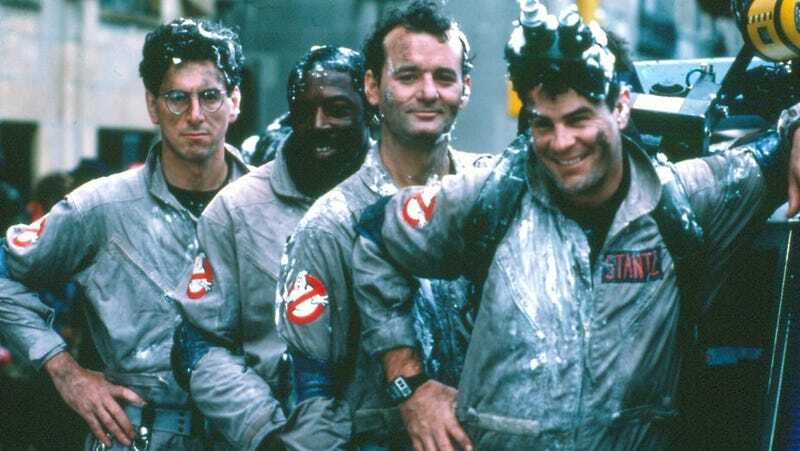 io9 spoke with original film’s director Ivan Reitman, as well as Feig, about what actually happened with Ghostbusters 3. The result is a Ghostbusters that pays tribute to the original film in numerous ways, but has a different, more epic story, with a more modern sense of action and humor—all things that Ghostbusters 3 may not have had. Ghostbusters open July 15. We’ll have much more on the film soon.